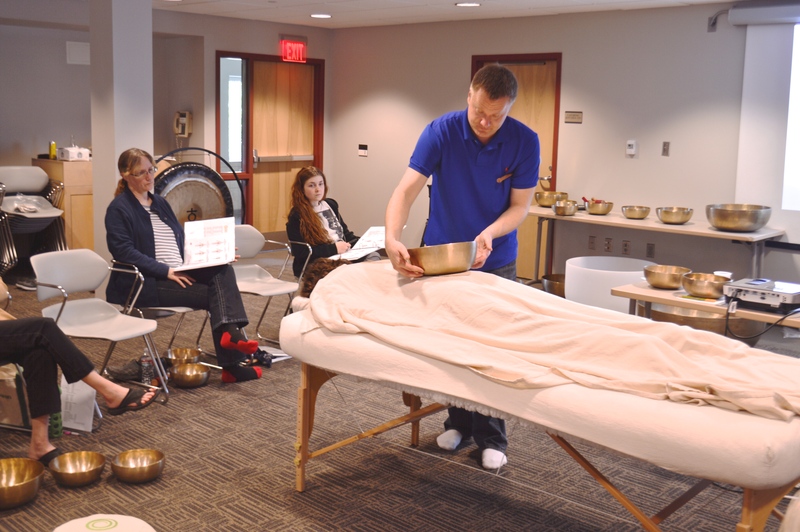 Package 1 $1400 - 6 days of class, 1 free included Therapeutic Singing Bowl the ZT900($235 - the Foundation bowl of the class), and our 300 page Color Manual($350). The $1400 is an early discount available until 6/1/2019 (The price is $1500 if paid after 6/1/2019). 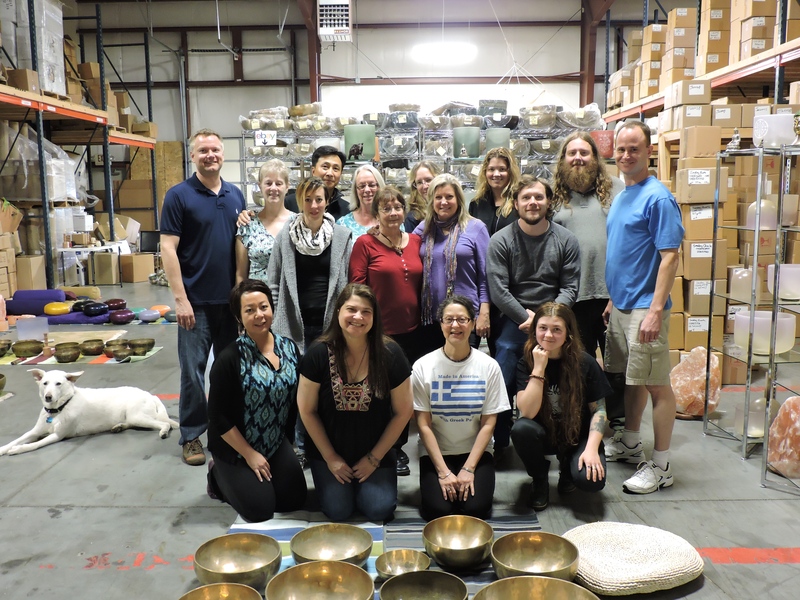 Package 2 $2100 - 6 days of class, 4 free included Therapeutic Singing Bowls the ZT900($235), ZT1300h($340), ZT2000($525) and ZT300t2($80 - a higher body bowl). 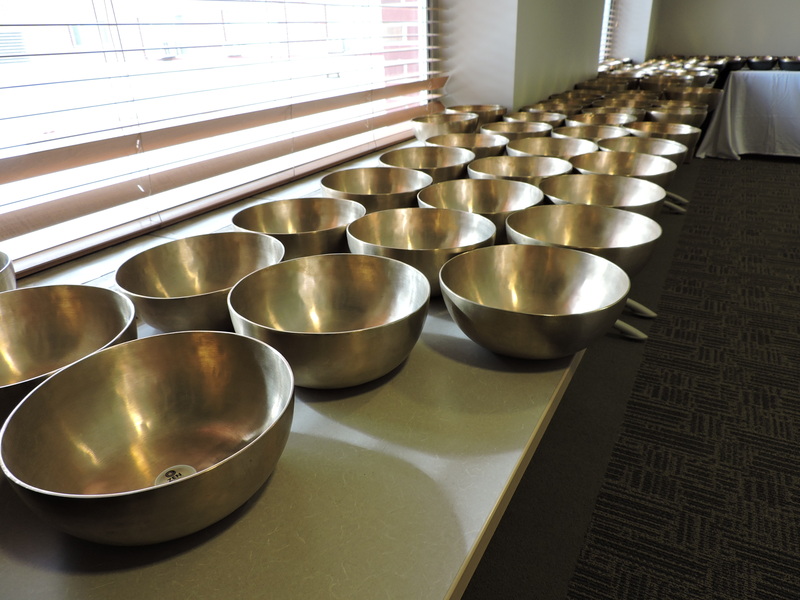 These are the 4 main bowls we use in the class, and this package is enough to start practicing immediately after class. Also included is the 300 page Color Manual($350). 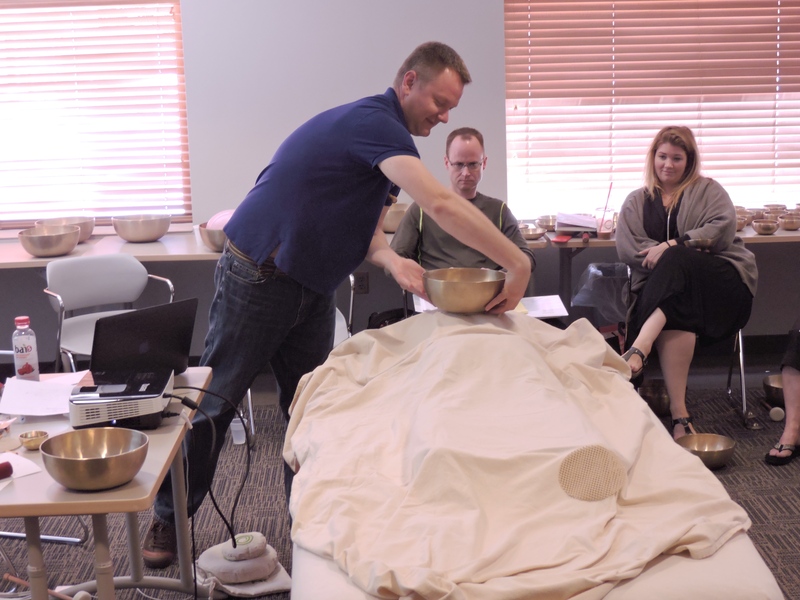 The $2100 is an early discount available until 6/1/2019 (The price is $2200 if paid after 6/1/2019). A $500 deposit will lock in your seat in the class. If you would like to take advantage of the early bird discount, the balance must be paid in full by June 1. Otherwise the balance is due two weeks before the first day of class. Limited spaces available. 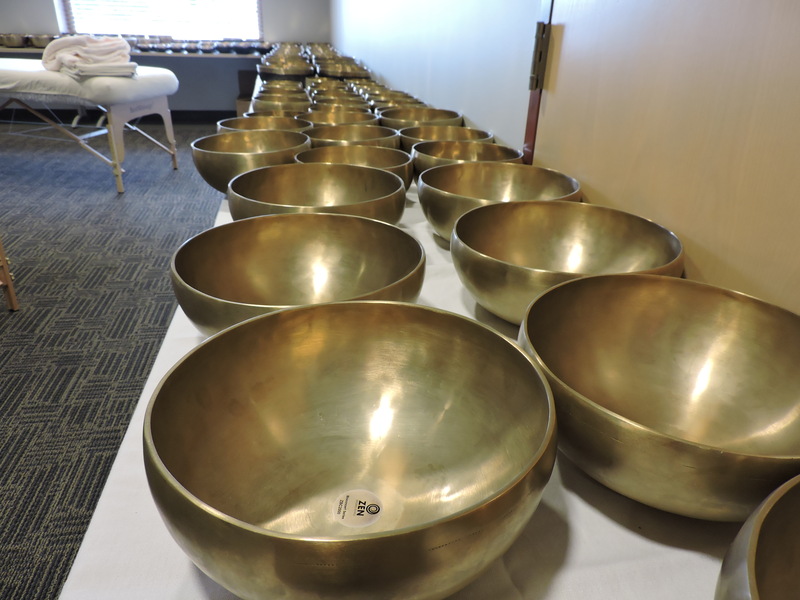 Click the button below to add the VSA Singing Bowl Vibrational Sound Therapy Certification Course Evergreen, CO July 15 - 20, 2019 to your wish list.